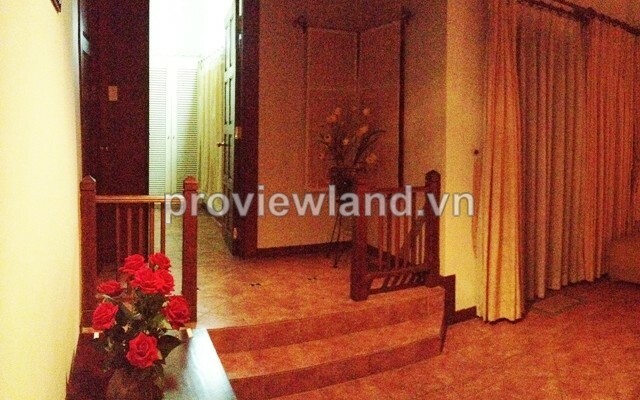 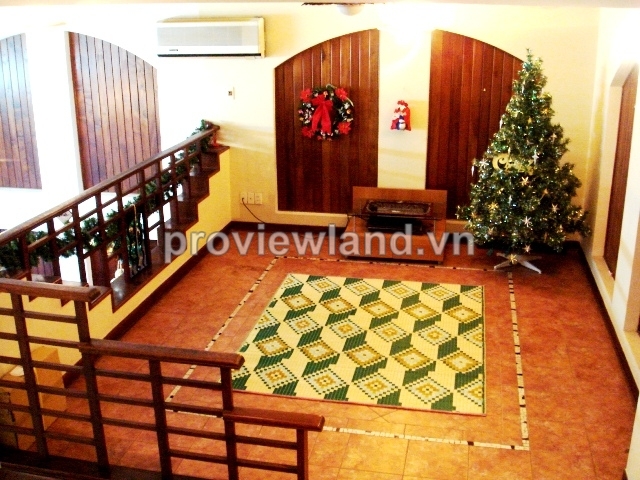 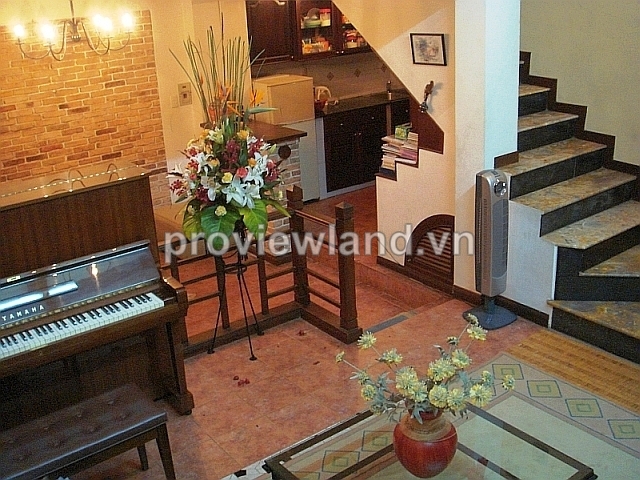 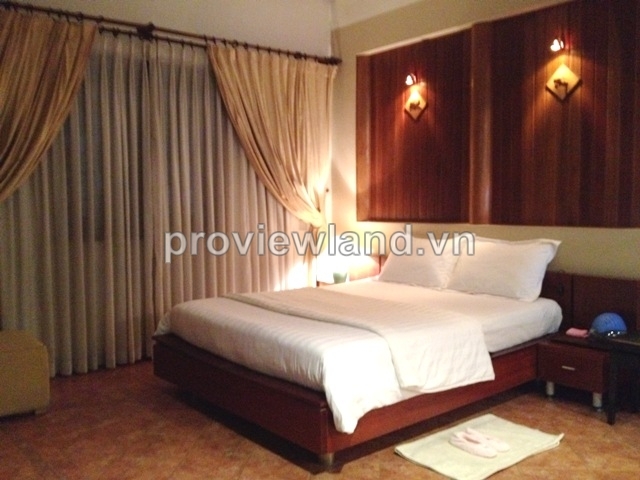 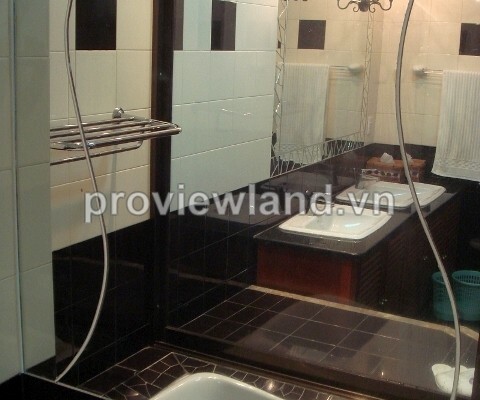 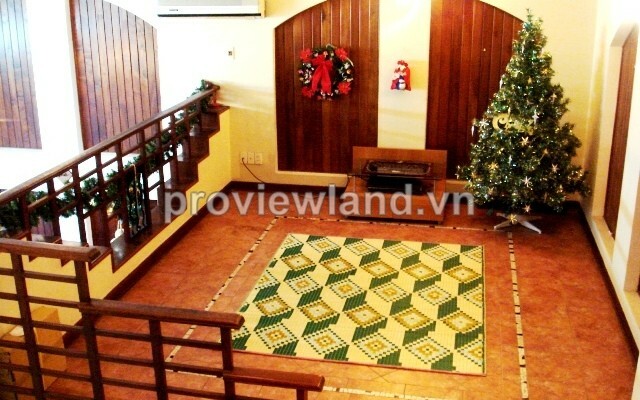 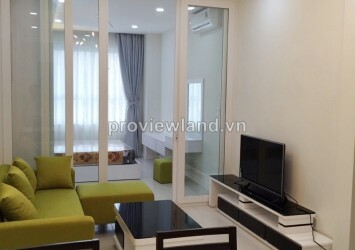 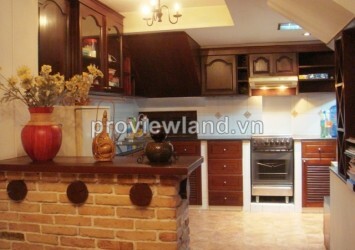 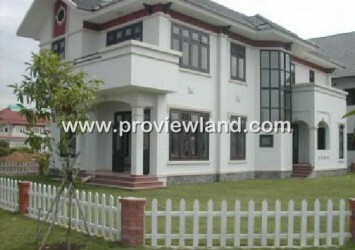 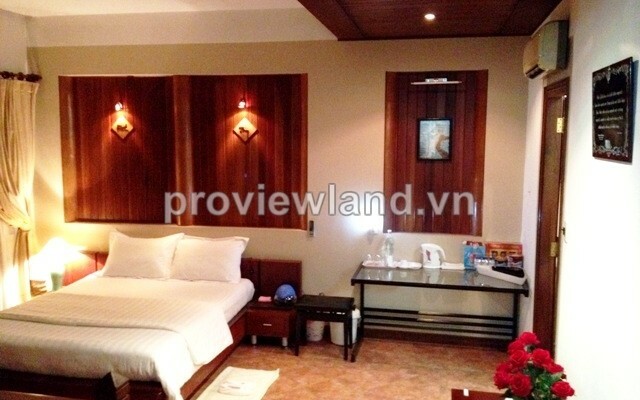 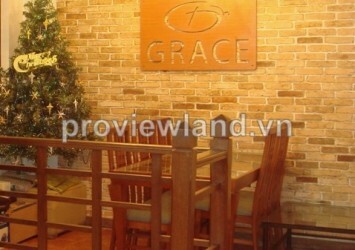 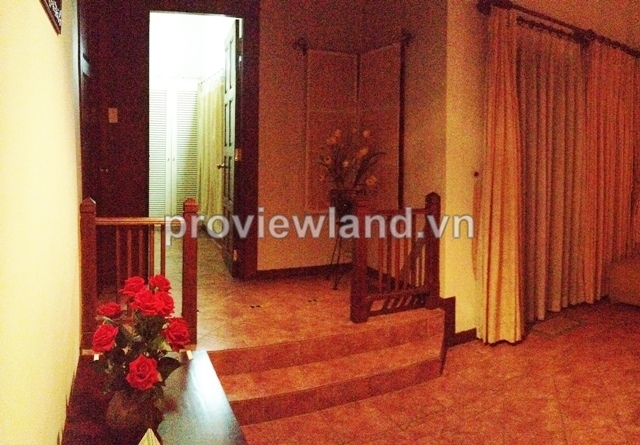 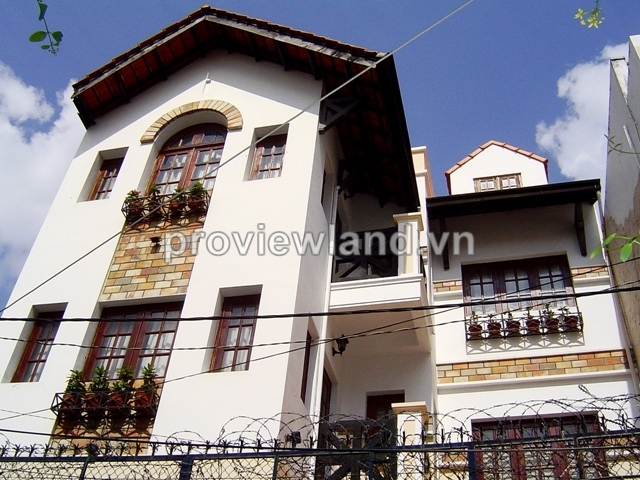 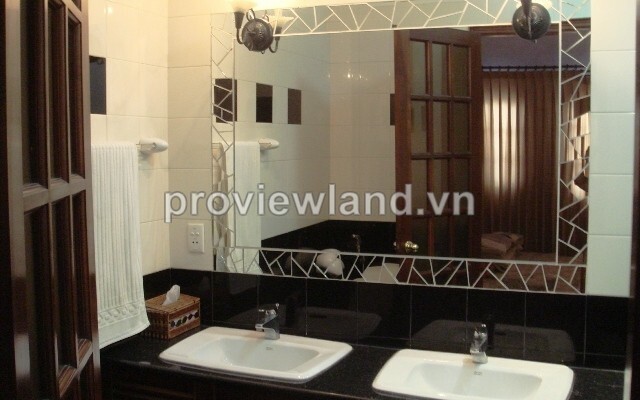 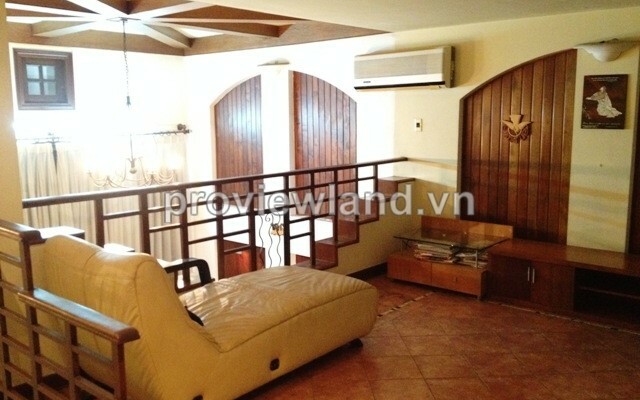 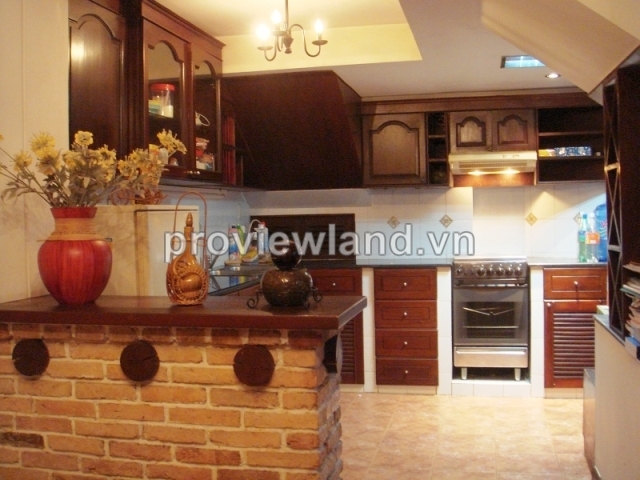 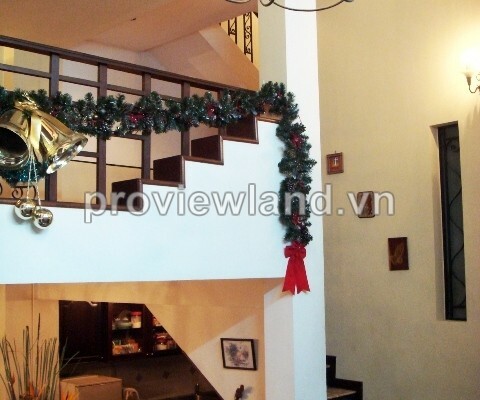 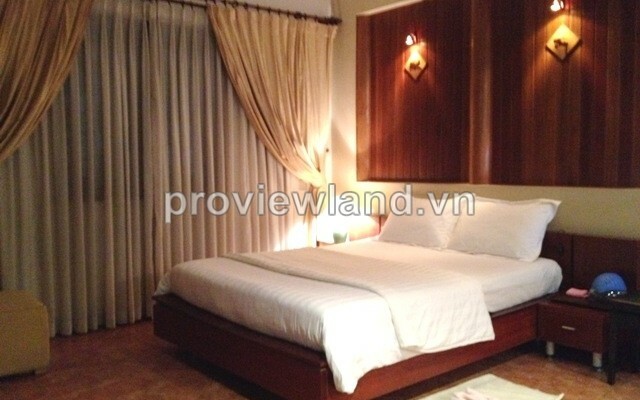 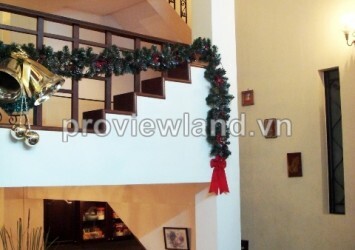 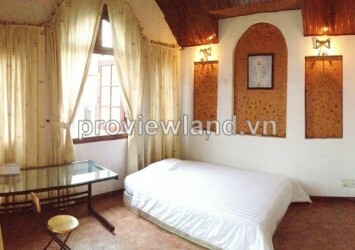 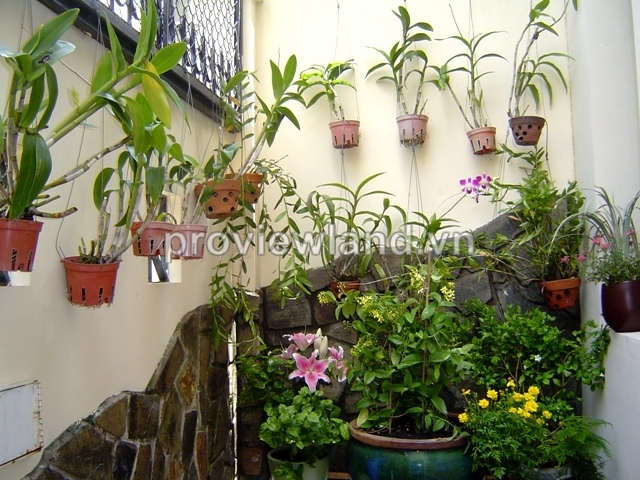 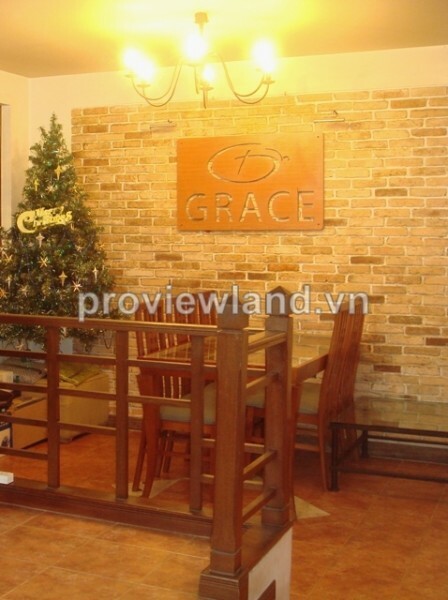 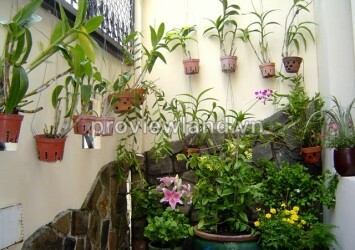 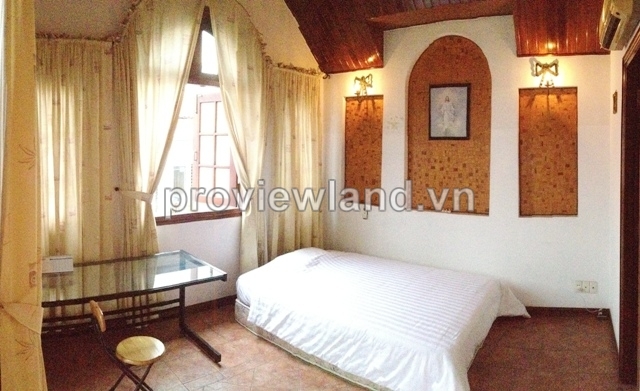 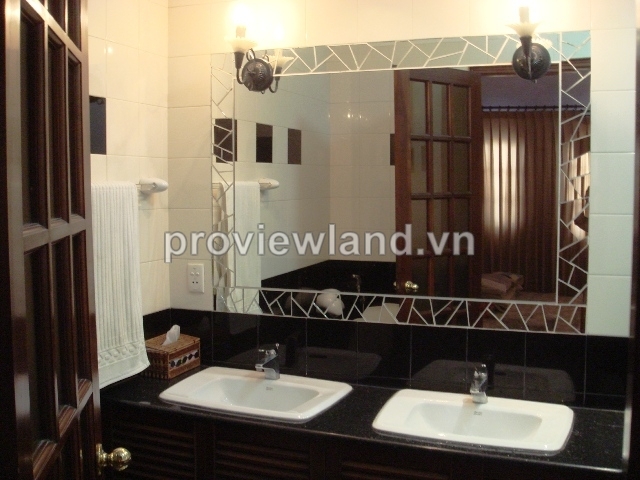 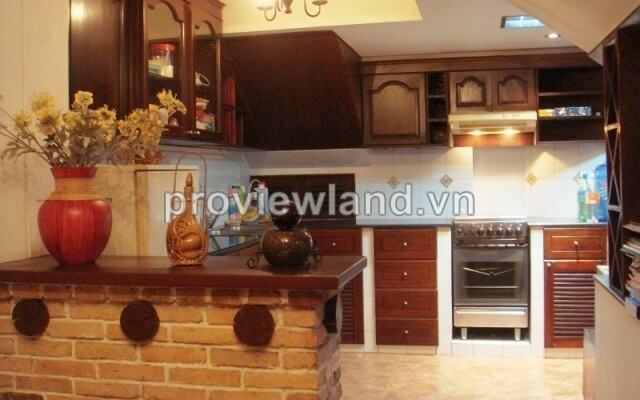 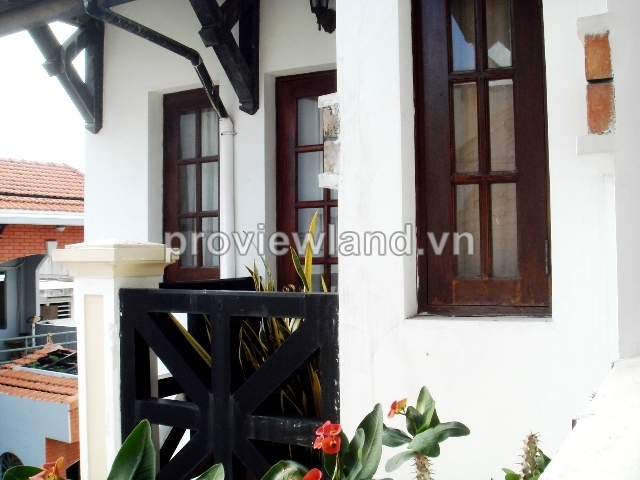 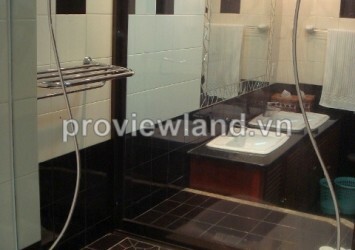 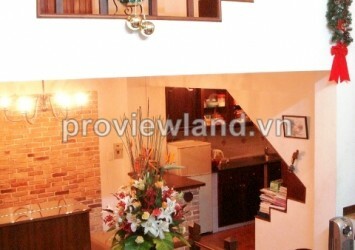 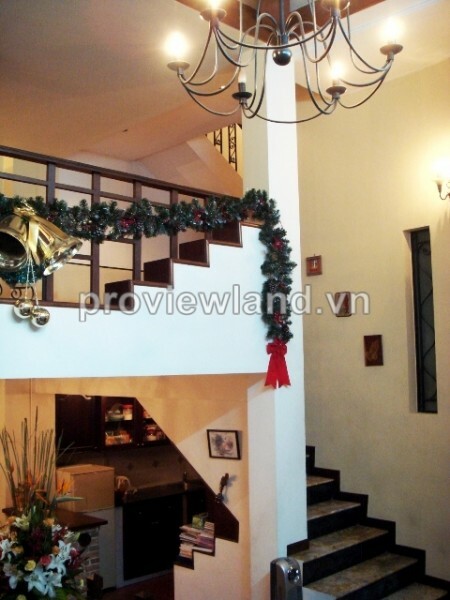 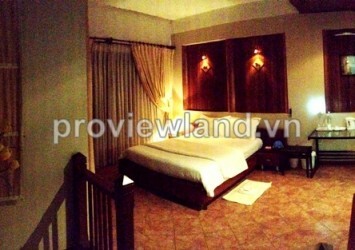 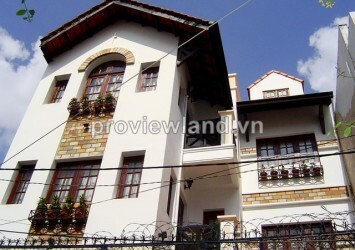 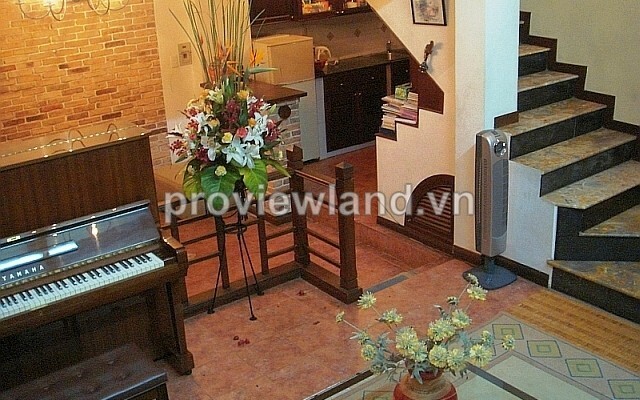 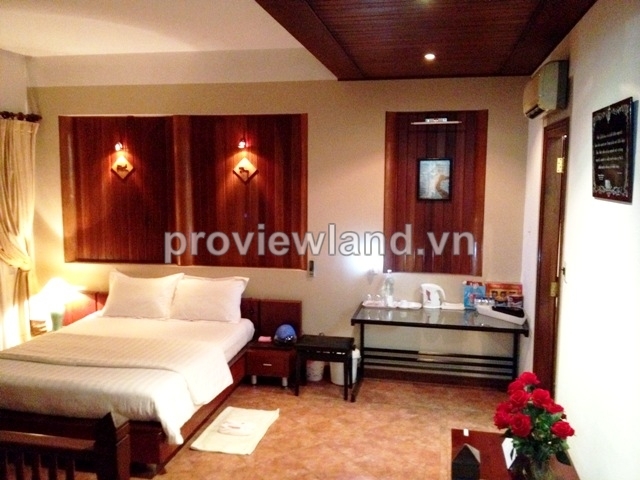 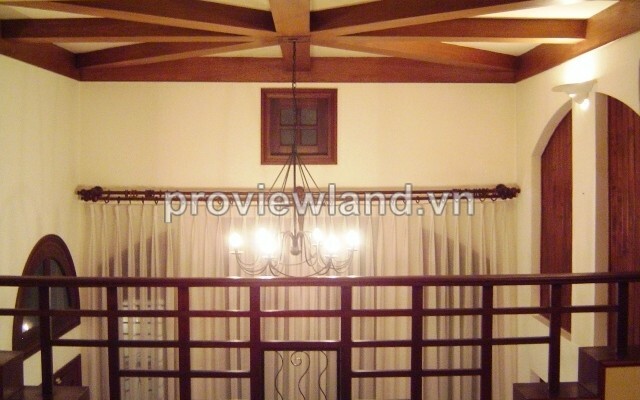 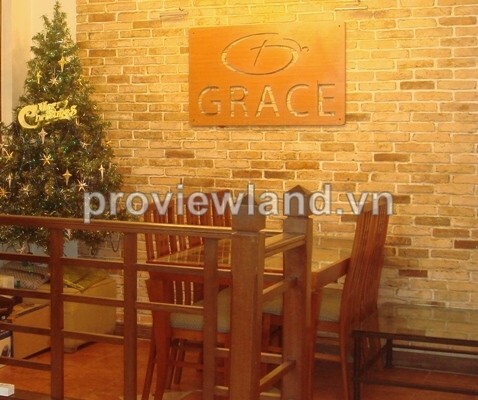 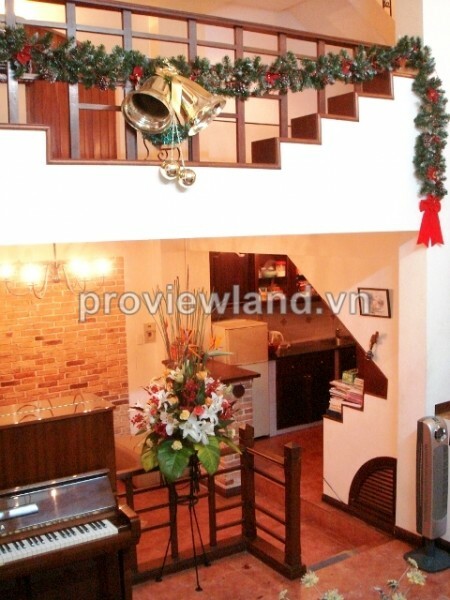 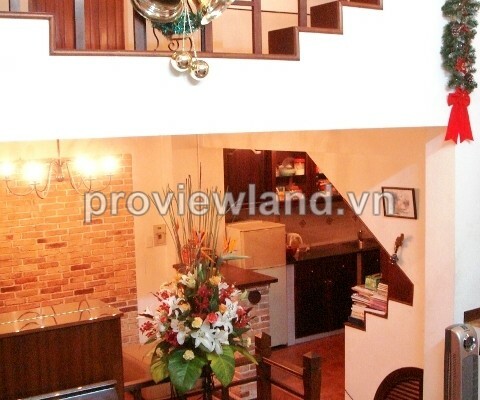 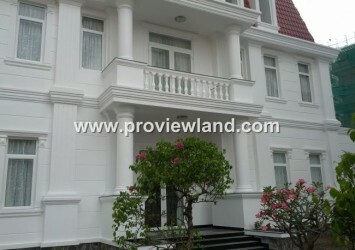 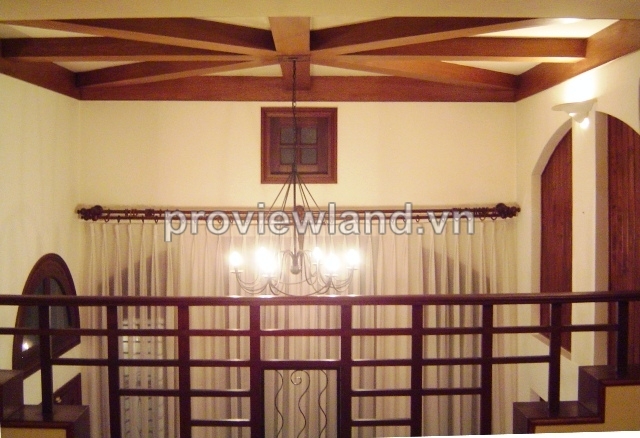 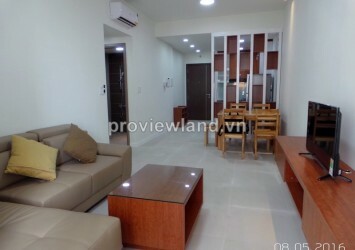 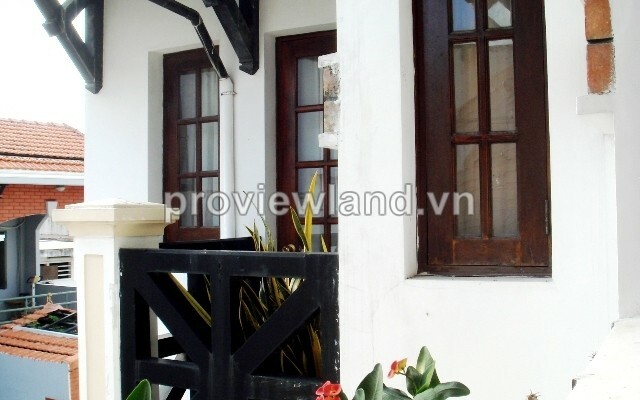 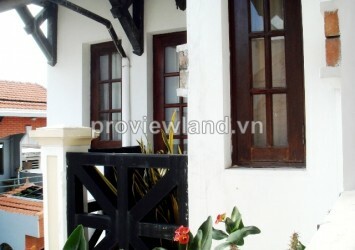 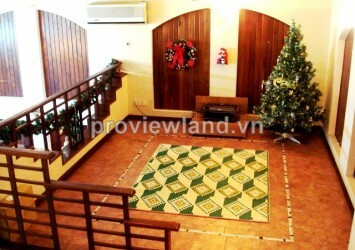 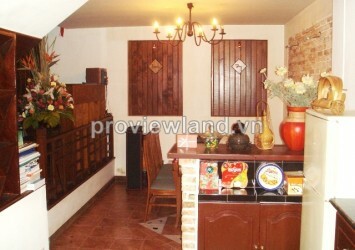 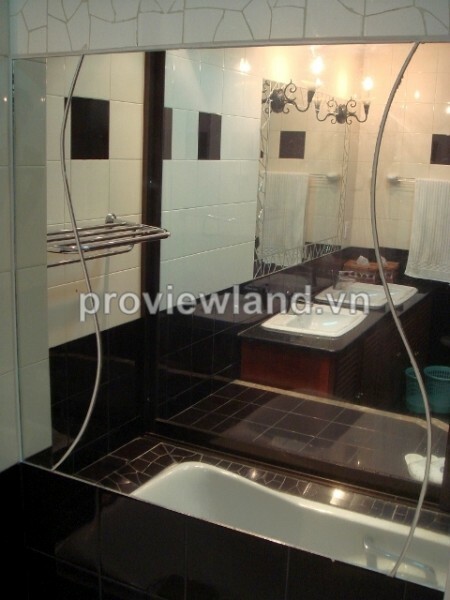 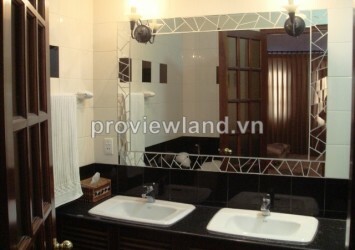 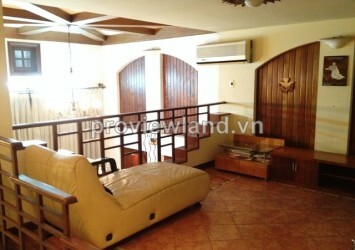 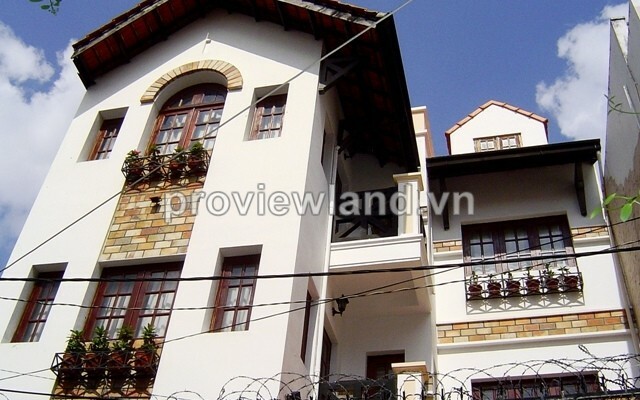 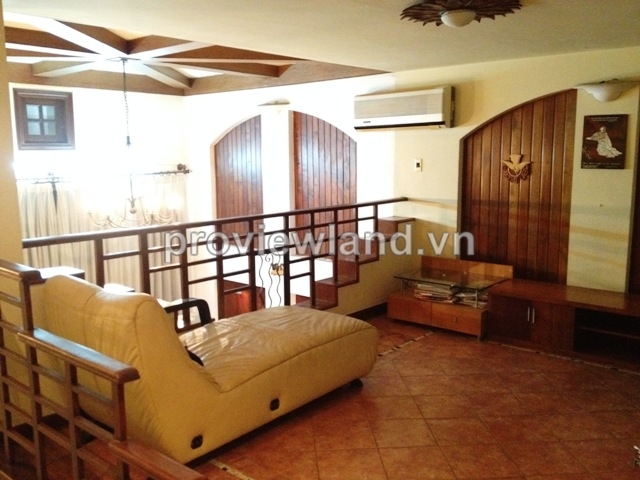 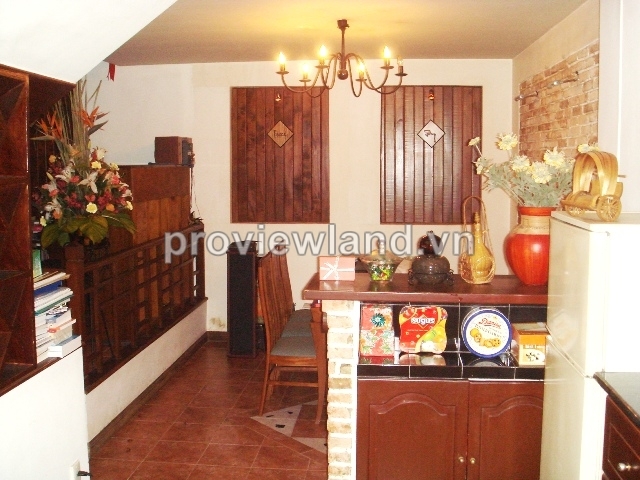 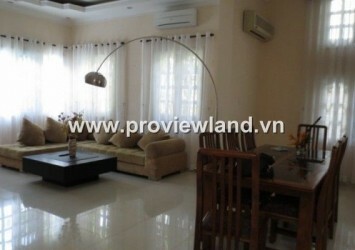 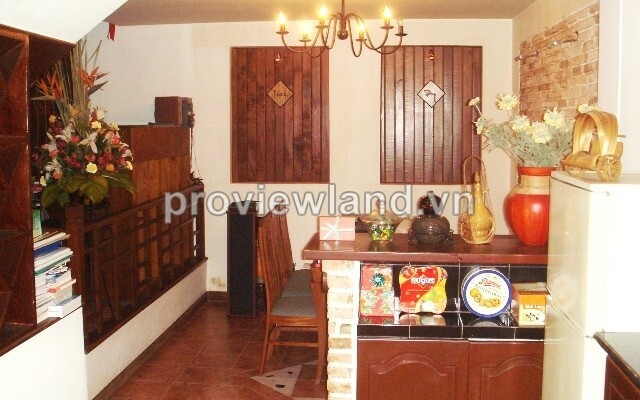 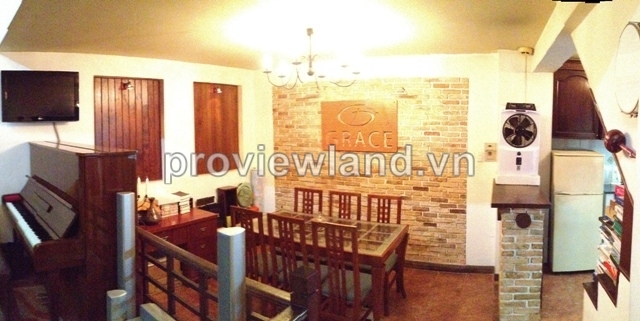 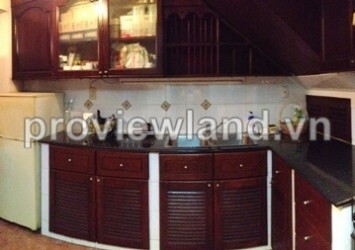 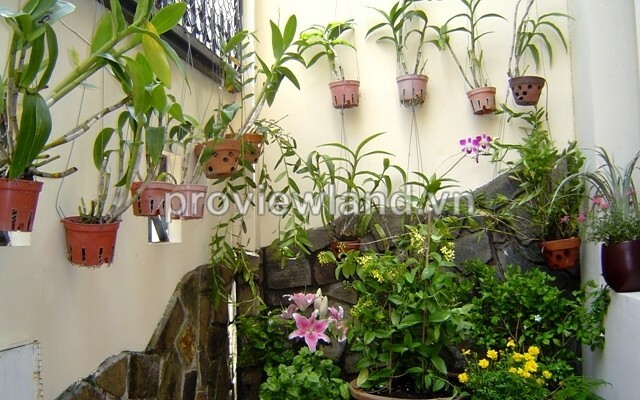 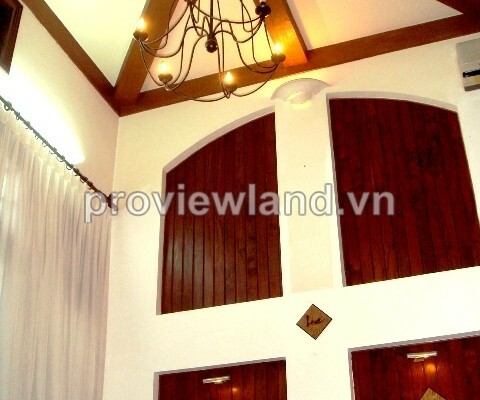 Villa for sale in Phu Nhuan District, Huynh Van Banh Street. 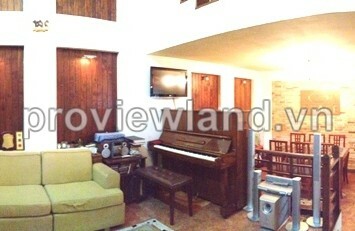 This villa for sale was built with ground floor, 1 mezzanine, 2 floors,terrace and attic, southwestward, has 81 sqm of area. 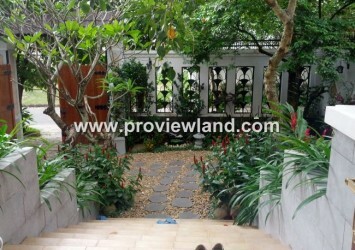 Large garage can accommodate 2 cars or 1 car and 10 motorbikes. 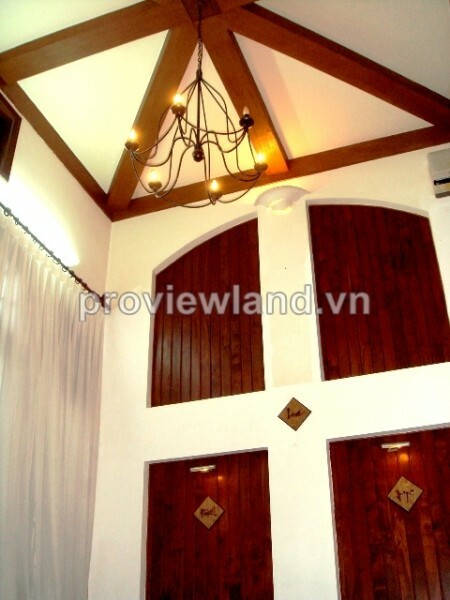 This villa was built by Dutch architect with Chalet style very beautiful, whole decorations and interiors was imported from Europe. 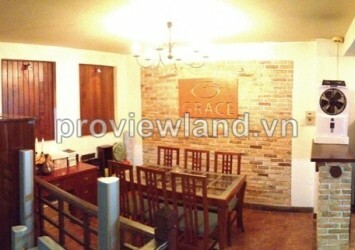 This is quiet and safe area. 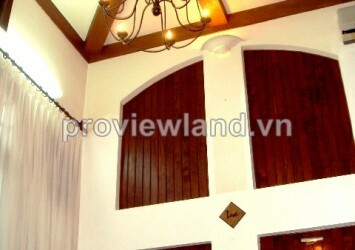 Have Pink book.